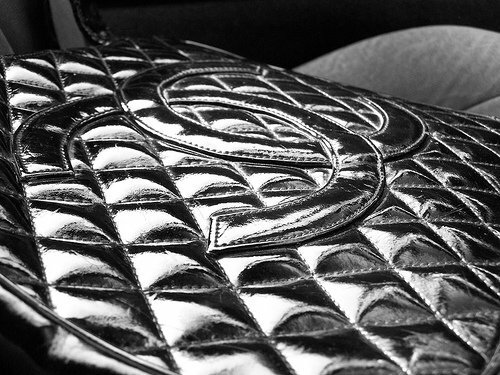 If you plan on getting your paws on a classic Chanel purse, there's no better time. Despite the global economy gasping its last breath, the fashion house hopes to squeeze more cash from its customers with a 20% price increase on November 1! Could the news have come at a worst time for fashion fans? To put it all in perspective, consider the Classic Caviar Jumbo Flap Bag. If you buy one now, you'll pay $2850. But wait another week, and that same handbag will cost a whopping $3420. That's a $570 price jump! So if you've got your eye on some classic Chanel, there's no time for hesitating. With the money you'll save from getting in early, you can buy some cute matching Manolo Blahnik heels! Something tells me this price hike is going to see even more people heading to eBay to sniff out some real Chanel classic bargain bags!